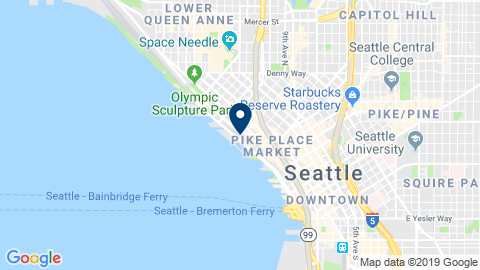 How can I contact the FACC-PNW? Please email info@faccpnw.org or call 206-443-4703. What are the FACC-PNW hours of operation? If you would like to visit the FACC-PNW, please email us at info@faccpnw.org to schedule an appointment. While the office is usually open Monday-Friday from 9:00 am - 5:00 pm, hours vary due to Chamber events and activities.